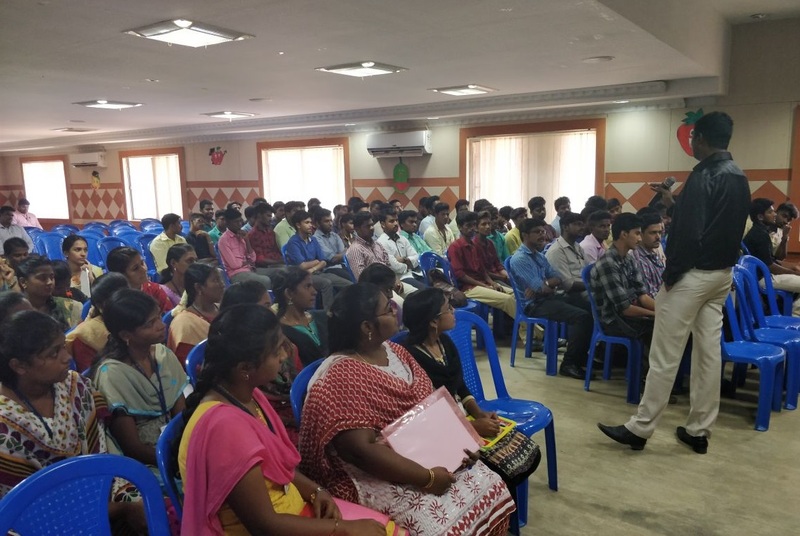 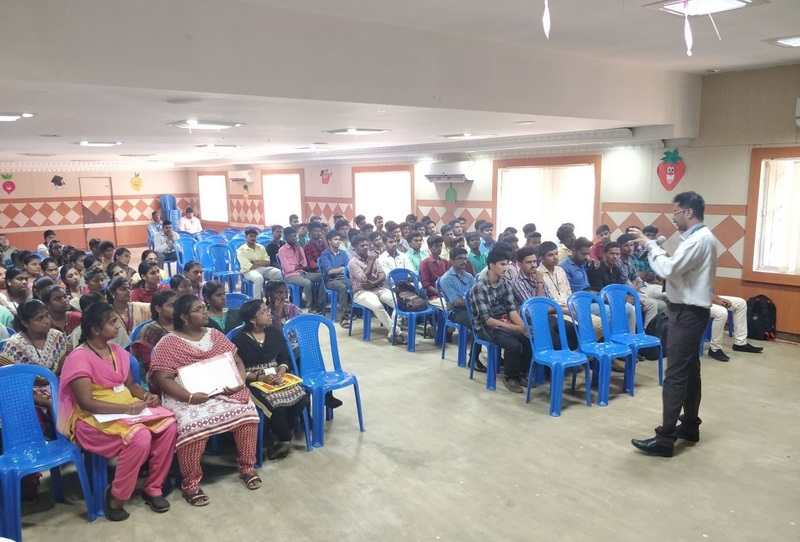 Sona Yukti's soft skills and medical coding demo workshop was conducted at the St. Michael College of Engineering & Technology, Kalayar Kovil, Tamil Nadu. 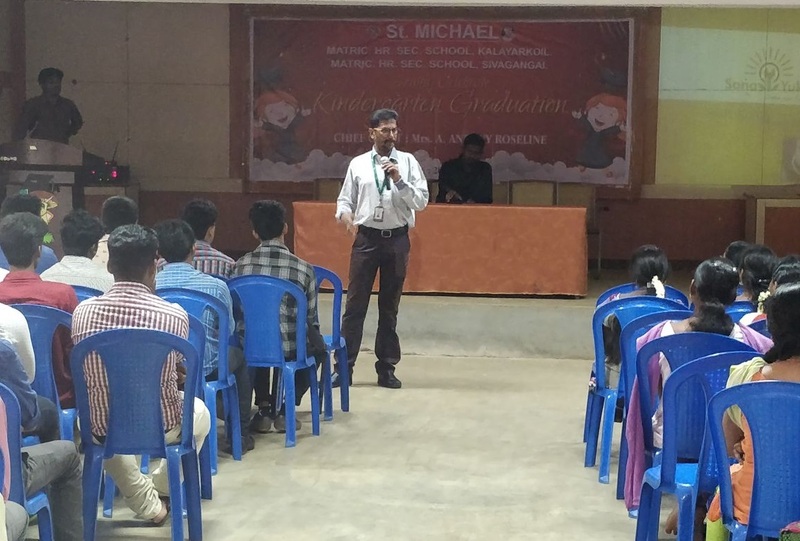 The program was a grand success with the students and college management appreciating the session. 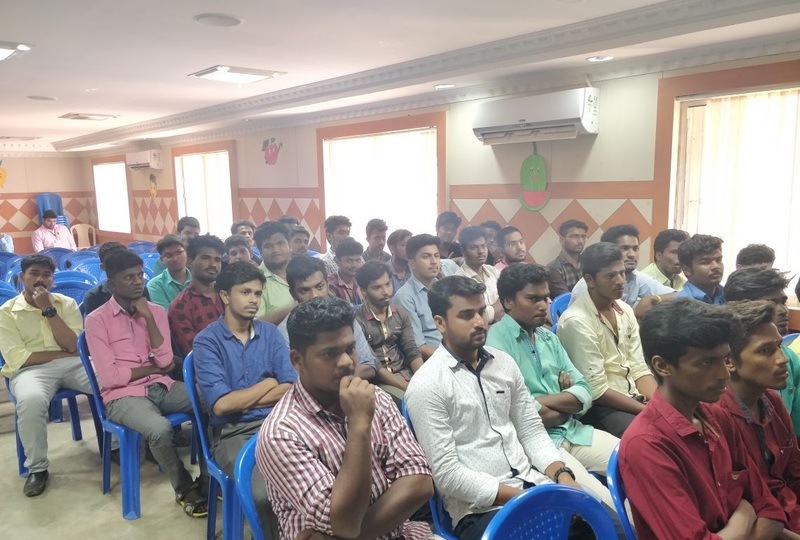 The workshop imparted a great deal of knowledge, both theoretical and practical, for enhancing soft skills.